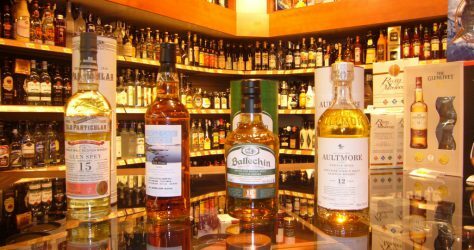 Aultmore 12 Jahre 0,7 l – 46 % vol. Süß mit Noten von Vanille und Plätzchen . The malted barley has no hint of peat smoke, ensuring the smoothest, cleanest taste.